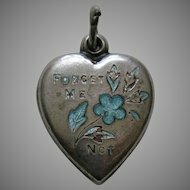 This lovely vintage (circa 1940s) sterling heart charm features a lovely enameled pink rose on an off white enameled background. 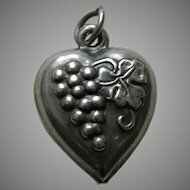 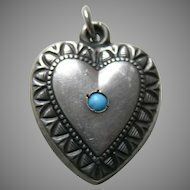 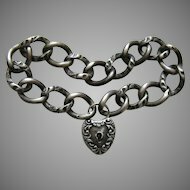 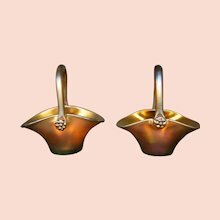 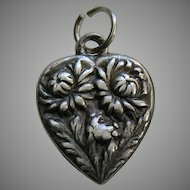 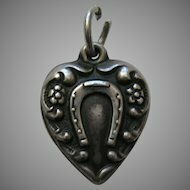 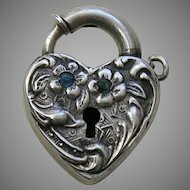 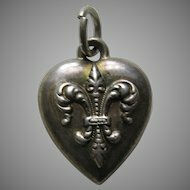 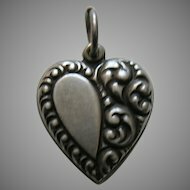 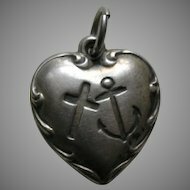 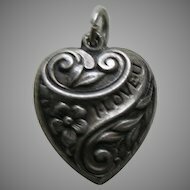 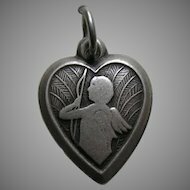 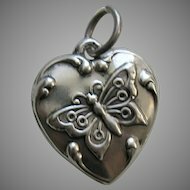 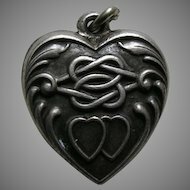 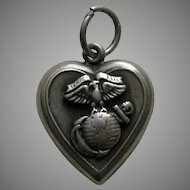 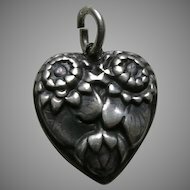 The heart charm was made by the well known firm of Walter Lampl. 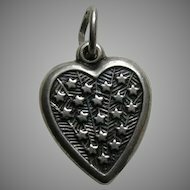 The heart charm measures 11/16ths of an inch by 5/8ths of an inch. 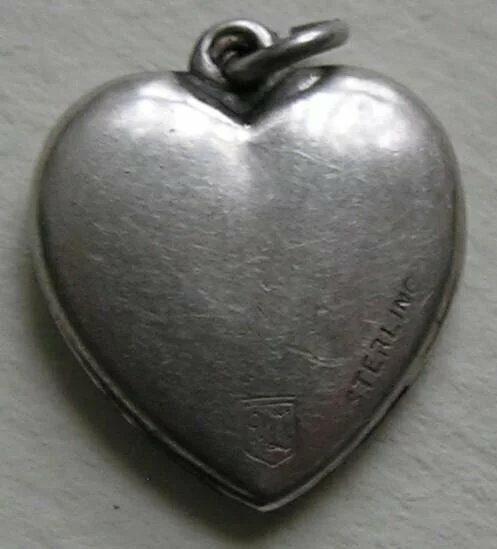 The back is marked sterling, WL (for Walter Lampl) and has not been engraved. 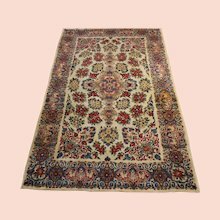 Condition is very good with light surface wear. 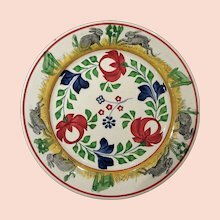 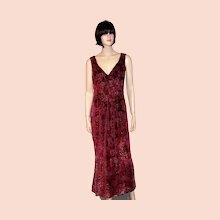 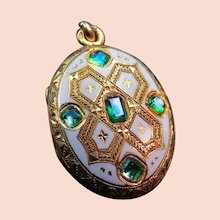 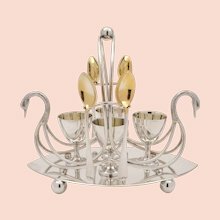 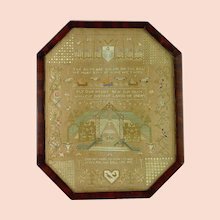 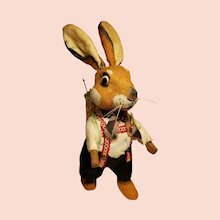 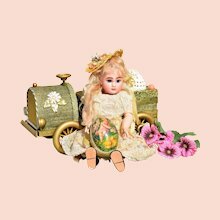 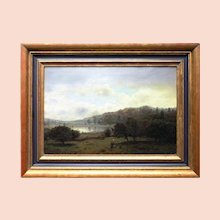 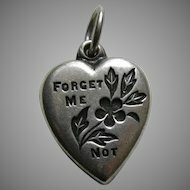 This is guaranteed to be a period and charm and is not a reproduction.